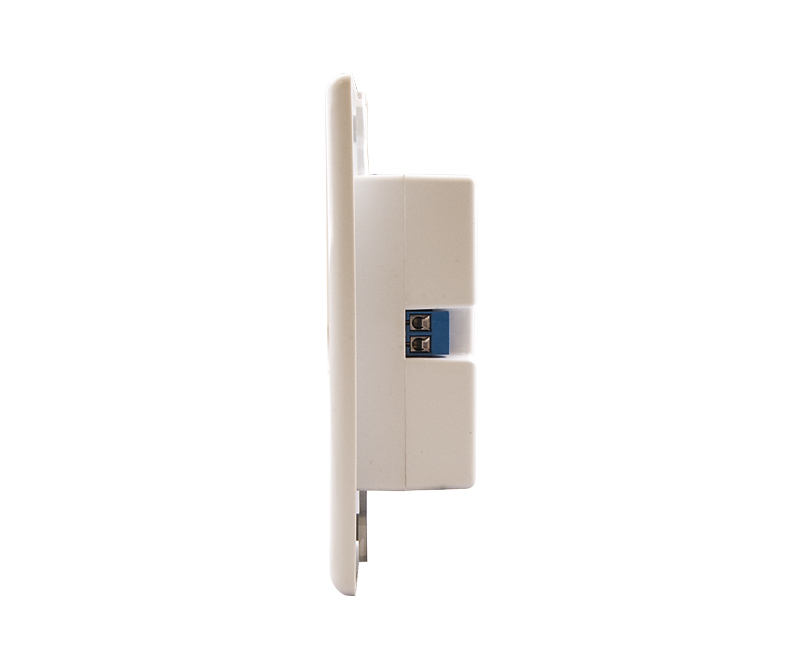 HDMI wall-plate extender with space-saving compact design for 150 foot signal extension. 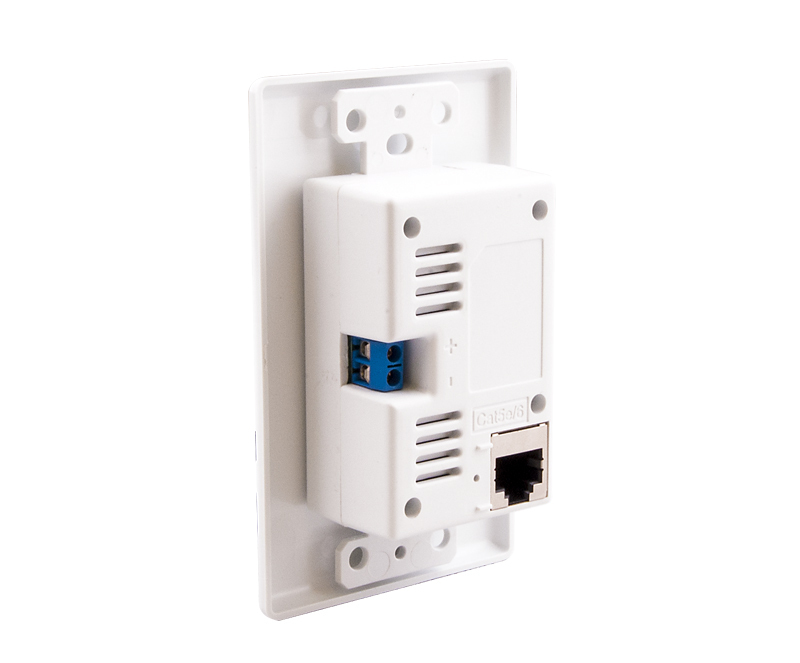 The HDX-W100 is a HDMI over Cat5e/6 extender that utilizes slim wall plates to keep the wires as concealed as possible while providing 150ft high-quality HD video extension. The device supports high-resolution video up to 1080p (@60Hz). The unit makes controlling the attached video source easy with its bi-directional IR communication, so users can adjust the source while at the screen’s location, hundreds of feet away. For corporate, academic, industrial and home applications, the HDX-W100 provides a fully-integrated solution for HDMI extension. 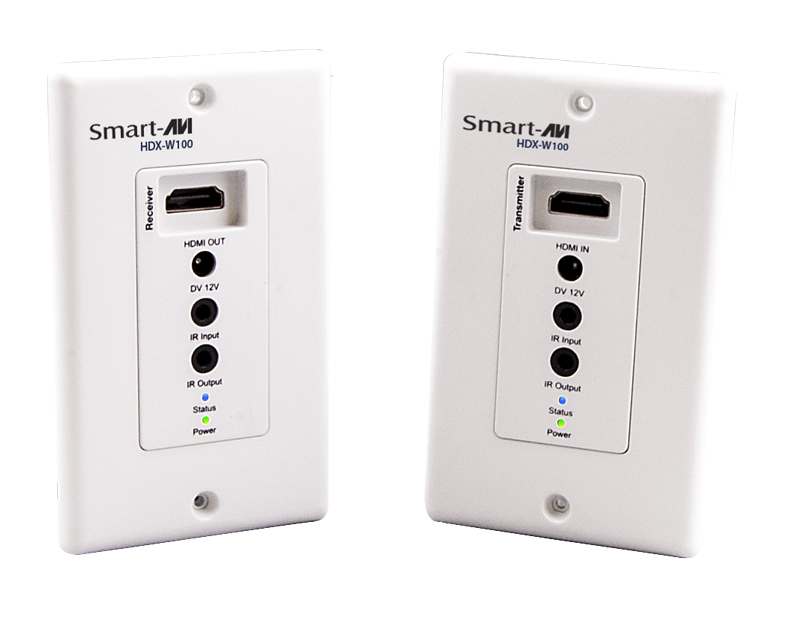 Both the transmitter and receiver can be powered through a single 12V power adapter connected to the transmitter. This is an example of what a setup would look like. For more detailed information on specific models, call the number to the right side of your screen.